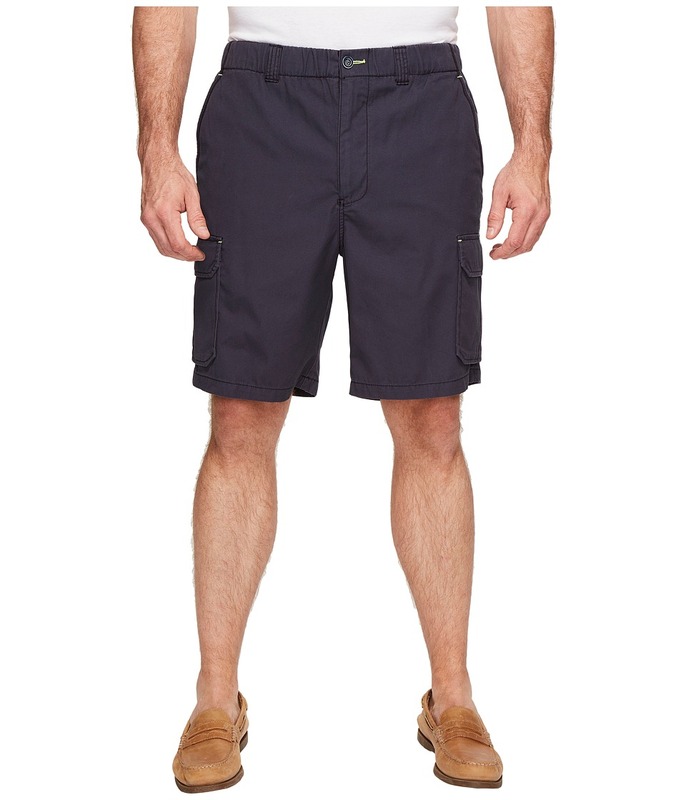 Weather those grueling tropical days in the Tommy Bahama Survivalist Short! Fabricated from a supersoft sunwashed cotton. 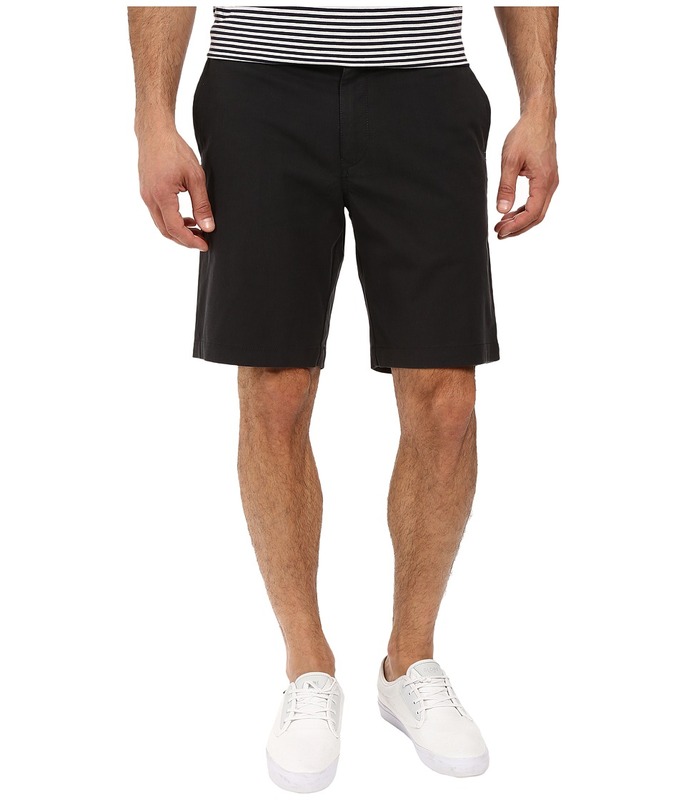 Shorts sport an easy, straight fit and knee length. Elastic belt-loop waistband with interior drawstring. Zip fly and button closure. Slash hand and button-flap back pockets. 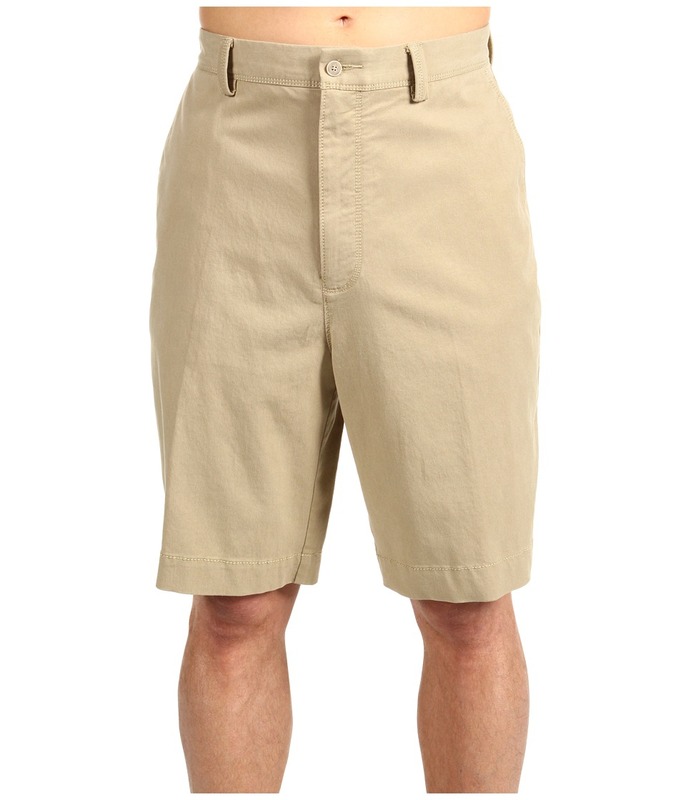 Hook-and-loop flap cargo pockets. 100 percent cotton. Machine wash warm, tumble dry low. Imported. Measurements: Waist Measurement: 35 in Outseam: 21 in Inseam: 8 in Front Rise: 13 in Back Rise: 18 in Product measurements were taken using size LT (37-39 Waist), inseam 8. Please note that measurements may vary by size. Like a gentle caress from a warm Caribbean breeze, this Tommy Bahama Bali SKyline T-Shirt is ultimate in weekend relaxation. This effortless tee is crafted from soft and luxurious Pima cotton fabrication that~s perfect for weekend wear and off-duty days. Ribbed crew neck and a tagless collar. Sailfish embroidery at chest pocket. Short-sleeve construction. Straight hem with split side seams. 100 percent Pima cotton. Machine wash, tumble dry. Made in Peru. 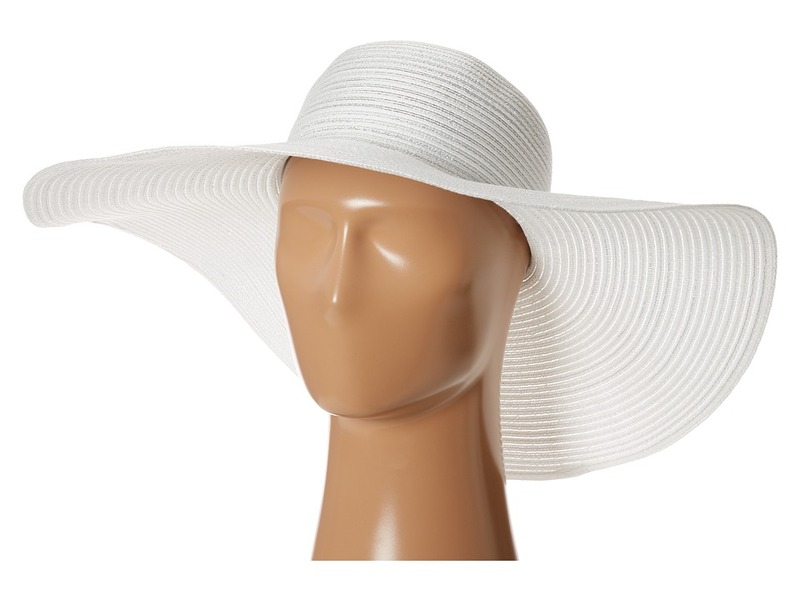 Measurements: Length: 33 in Product measurements were taken using size LT. Please note that measurements may vary by size. 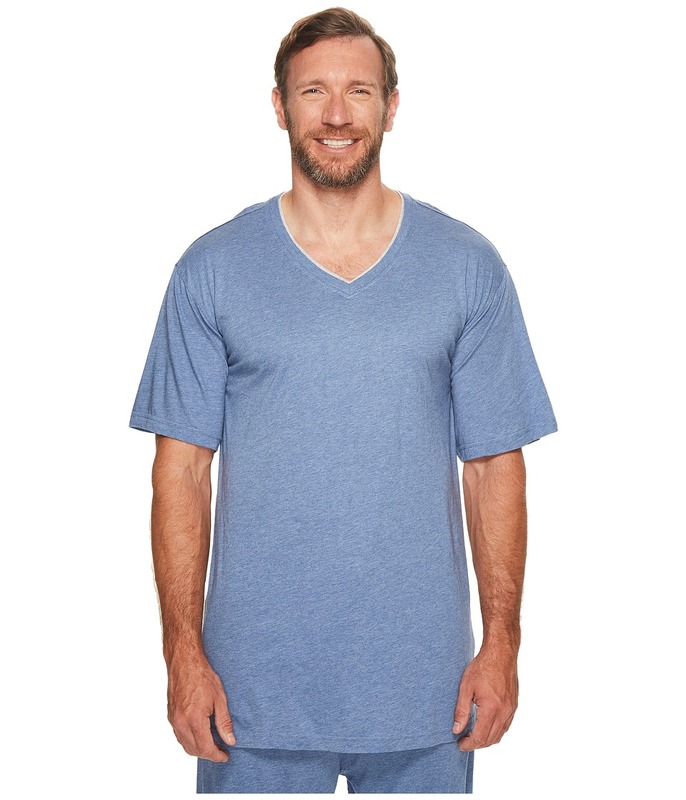 Dream big and dream comfortably in this Tommy Bahama Modal T-Shirt. 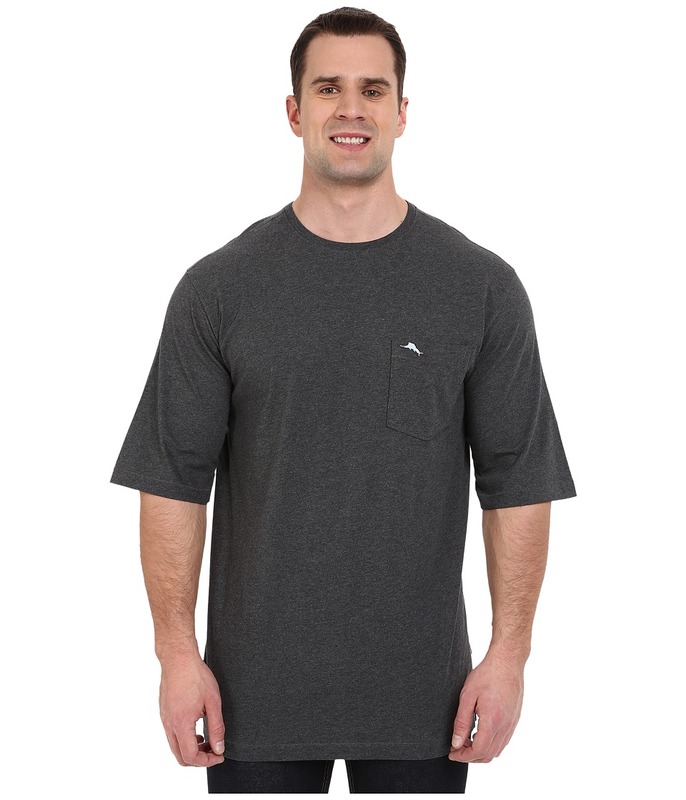 Ultra soft jersey tee sports a contrast trim at neckline. V-neck and short sleeves. Signature sailfish embroidery at left hem. Straight hemline. 100 percent polyester. Machine wash cold, tumble dry low. Imported. Measurements: Length: 33 in Product measurements were taken using size LT. Please note that measurements may vary by size. 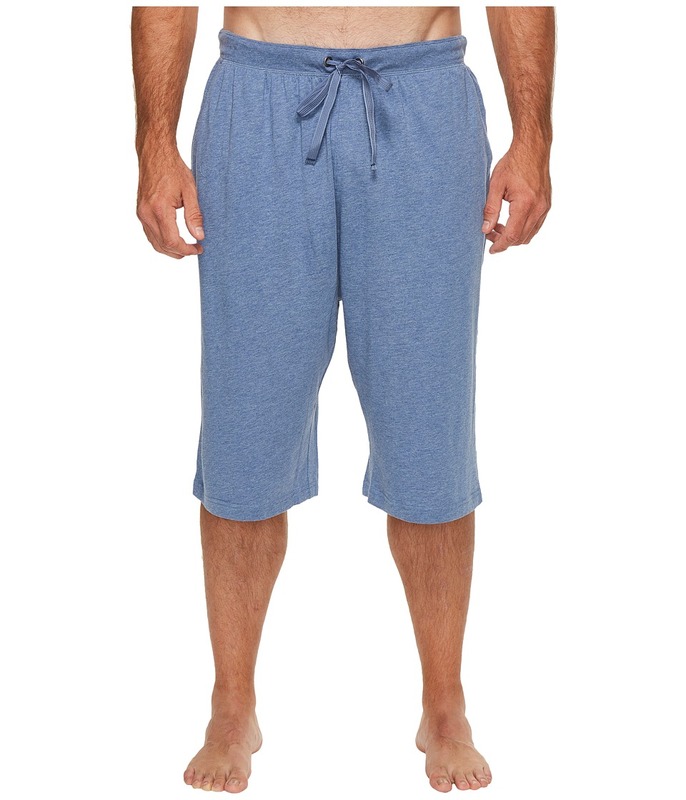 Dream big and dream comfortably in this Tommy Bahama Heather Knit Jam Shorts. Crafted from a soft, comfortable modal blend. Elasticized waist with self-tie drawstrings. Hand pockets at sides. 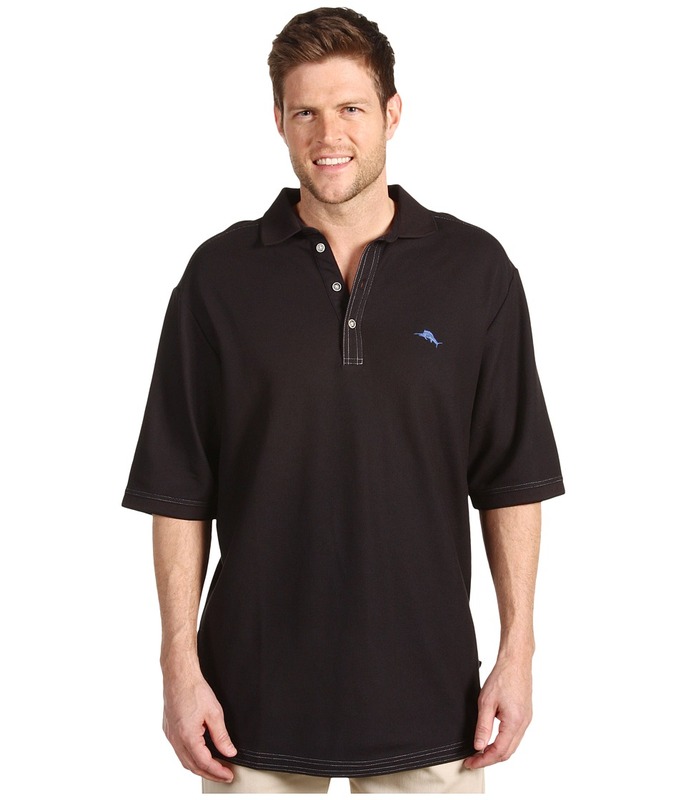 Single rear pocket sports a button closure. Signature sailfish embroidery at left pocket. 60 percent cotton, 40 percent modal. Machine wash cold, tumble dry low. Imported. Measurements: Waist Measurement: 38 in Outseam: 27 in Inseam: 13 in Front Rise: 14 in Back Rise: 19 in Leg Opening: 26 in Product measurements were taken using size LT (37-39 Waist). Please note that measurements may vary by size. The only thing better than eating coastal cuisine is catching it yourself. Slip into the Offshore Short, reel in a few big ones, and enjoy a water-to-table dining experience that can~t get much fresher or rewarding. Stretch cotton blend short in an easy-to-pair solid. Tencel fibers wick away moisture, dry quickly, and act as odor inhibitors by naturally preventing bacterial growth. 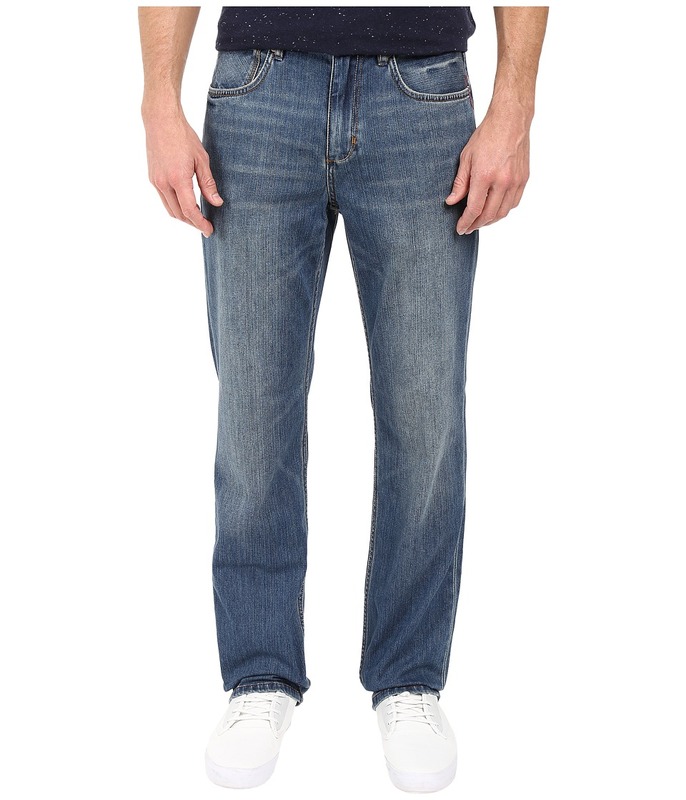 Belt loop waistband with flat-front styling. Zip fly and button closure. Slant hand pockets. Welt coin pocket. Rear button-through welt pockets. 52 percent cotton, 45 percent Tencel lyocell, 3 percent spandex. Machine wash, line dry. Imported. Measurements: Waist Measurement: 32 in Outseam: 20 in Inseam: 9 in Front Rise: 11 in Back Rise: 16 in Leg Opening: 22 in Product measurements were taken using size 32, inseam 9. Please note that measurements may vary by size.